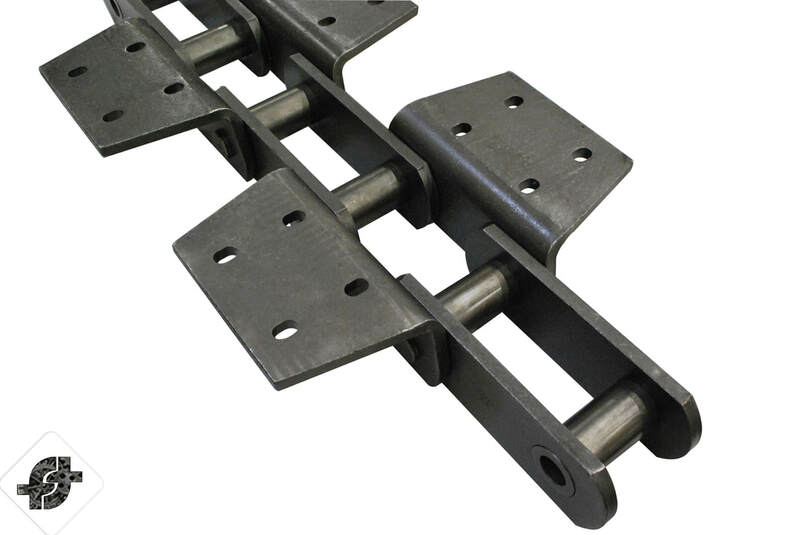 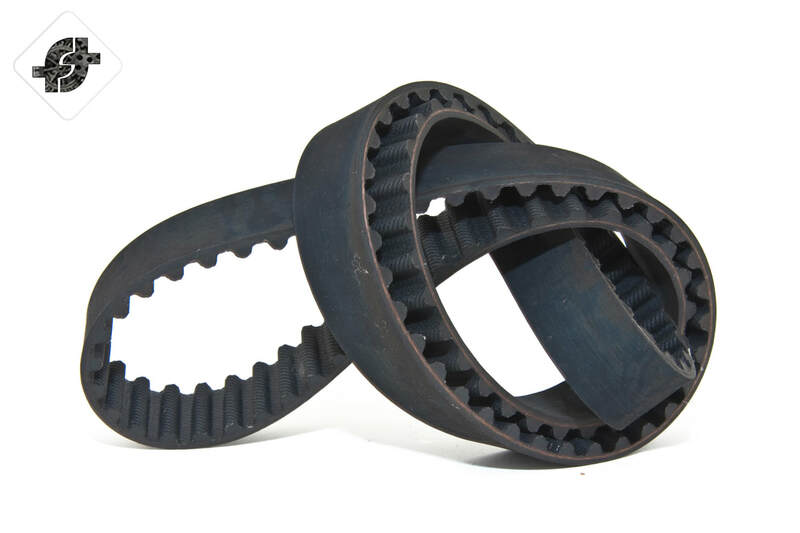 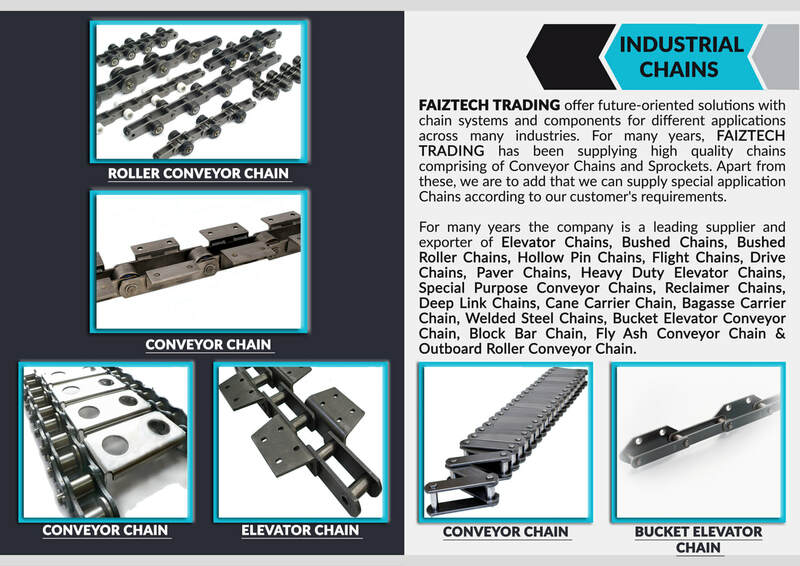 ​FAIZTECH TRADING is a leading industrial supplies company in Chennai, INDIA providing customers with a variety of industrial belts and industrial chains and some various industrial equipment according to our customer need. 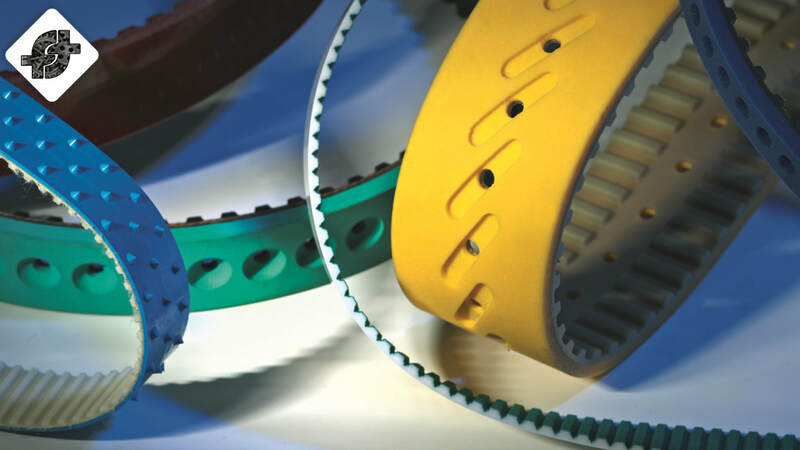 We work with our customers to drive the best products for their manufacturing industries from keeping operations running efficiently today to continuously improving and optimizing for a more productive tomorrow. 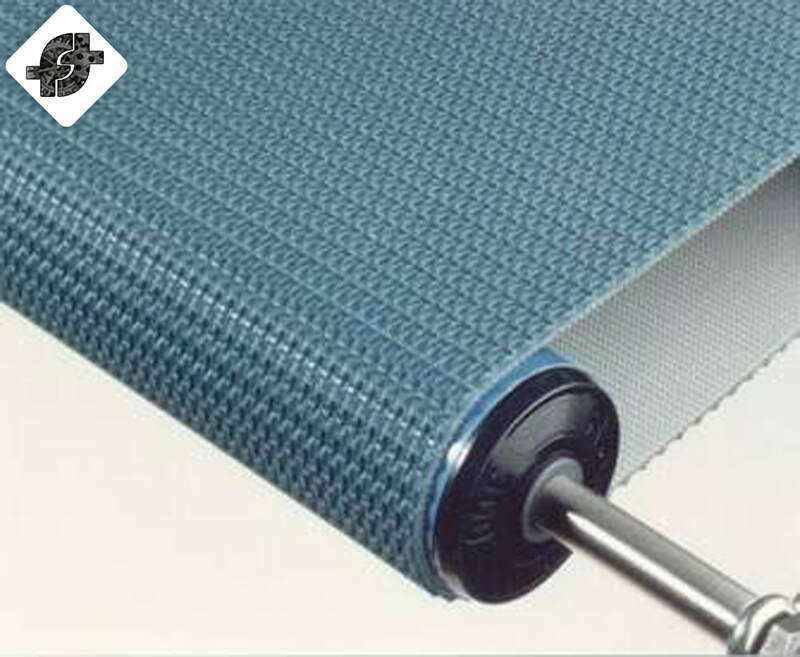 We provide our customers with the products they need to enhance productivity and achieve their manufacturing goals. 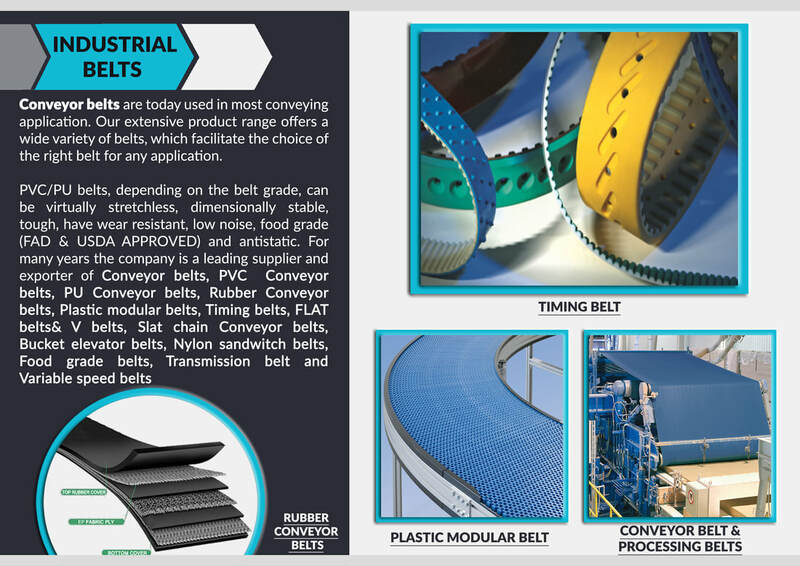 There are many manufacturing industries in India, so as to provide the necessary products there are many Conveyor Belts Manufacturers in India and Conveyor Chain Manufacturer in India so that the efficient running of industries get easy.